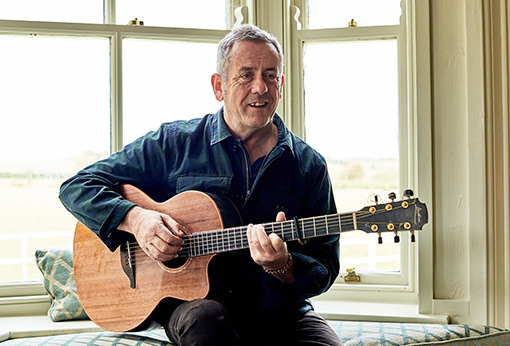 Luka Bloom is regarded as one of Ireland’s most respected contemporary folk artists, having produced over 20 albums since the 1970s, he continues to push the boundaries of what his music can do. The guitar is the landscape on which the song is created, and he is forever probing that landscape for new inspiration. No effects, no gadgets, just searing voice and mastery of his instrument. His new album ‘Refuge’ was released just last month, October 2017.